Echoes of Faith 3.0 is the most comprehensive Digital Learning Center available for catechist formation. The newly revised and fully interactive online design provides flexible learning and communication options for group members and leaders. Get complete access for one year with each paid subscription (individual or group) and start enjoying these features and benefits. 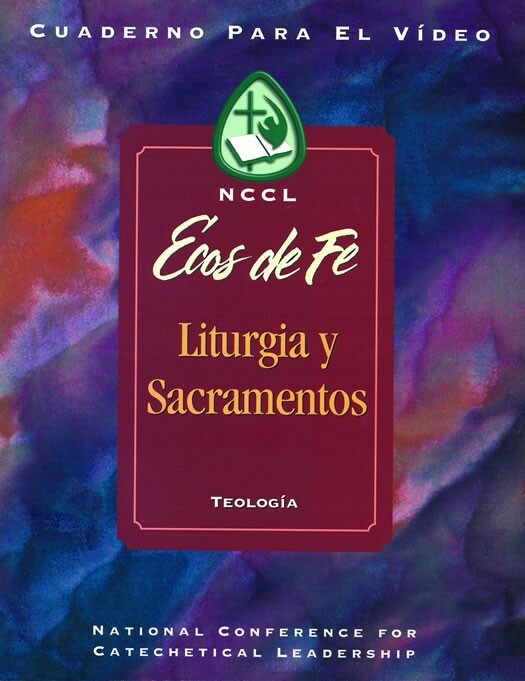 Echoes of Faith Plus is the most widely used catechist/teacher formation program in North America. Echoes of Faith Plus includes 13 videos that demonstrate effective catechetical approaches, methodology, and theology. Companion booklets provide the learning design for each participant and include valuable resources, reflection questions, articles, and prayers. Over 60 renowned specialists in catechetics and theology brought their knowledge, expertise, and skills to the Echoes of Faith Plus project. Echoes of Faith Plus is the best, most complete, convenient, and affordable formation program available today. Echoes Plus, a project of the National Conference of Catechetical Leadership produced by RCL Benziger, is the most complete and widely used catechist formation resource ever developed. Ecos de Fe es el programa para formación catequética más usado en Norte América. Esta serie de 13 módulos incluye cuadernos para cada participante con el plan de aprendizaje que incluye artículos, preguntas para la reflexión y oraciones. El manual para el director contiene ejemplos flexibles para la formación en numerosas situaciones. 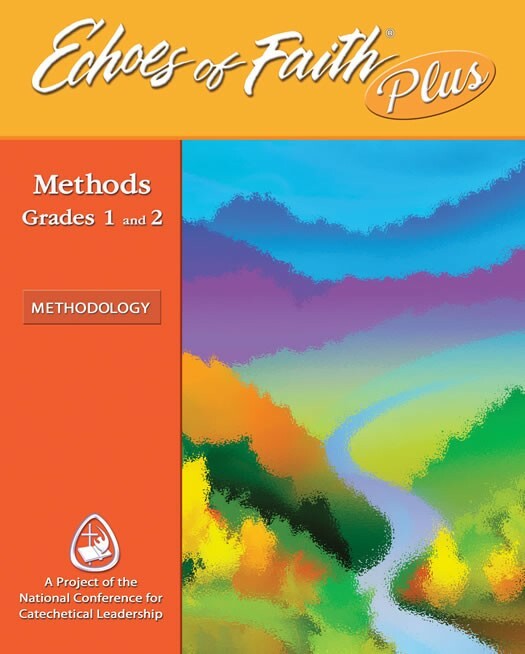 Echoes of Faith Plus is the most widely used catechist/teacher formation program in North America. Echoes of Faith Plus includes 13 videos that demonstrate effective catechetical approaches, methodology, and theology. Companion booklets provide the learning design for each participant and include valuable resources, reflection questions, articles, and prayers.